The Geography of Crime had its moment in the sun as a unit which a lot of schools taught for KS3 to introduce ideas like GIS very often. It's less common now, although I know that a lot of schools still teach this topic. 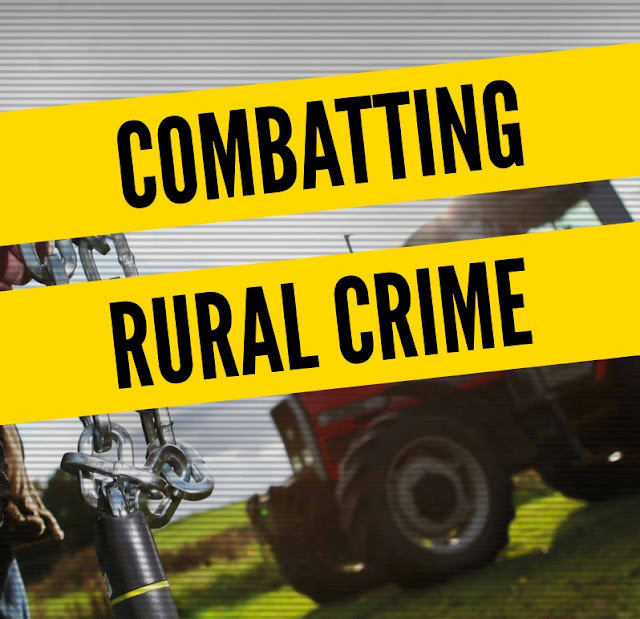 Rural crime is on the rise. It's often a different type of crime than urban crime, and sometimes it's suggested that the number of CCTV cameras in towns and cities may drive crime further out. This could form part of a crime unit, or contribute to the idea of rural/urban comparisons. The National Farmer's Union has produced a very useful report on the nature of Rural Crime, which can be downloaded from this link.